Many retail stores, supermarkets, cinemas, shops, restaurants, etc. offer discounted parking to promote their businesses and increase customer loyalty. When paying for the parking fee at a Fee Computer or automatic pay station the voucher is presented to claim the discount. The number and value of discounts given are audited and a management report prepared to allow the car park operator to be able to charge-back the reduction to the business giving the discount in accordance with the policy agreed. The business offering the validation scans the barcode on the entry ticket to give a pre-set discount on the parking fee. 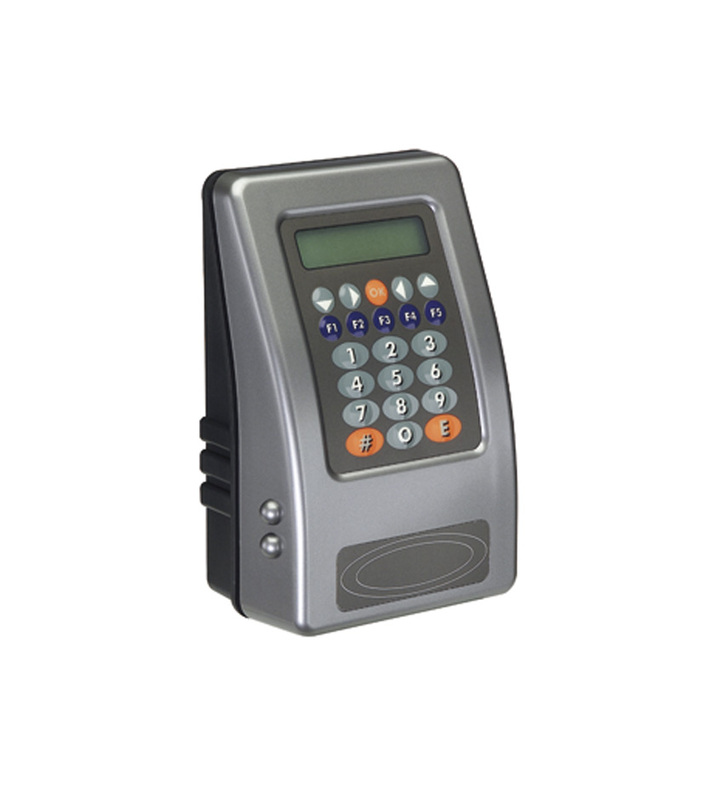 The validator must be linked to the management system with a TCP/ IP or RS485 network connection and includes the Time 5K Unit and the 2D barcode scanner. Simple and easy to issue a barcode discount voucher with the ValiPrint. 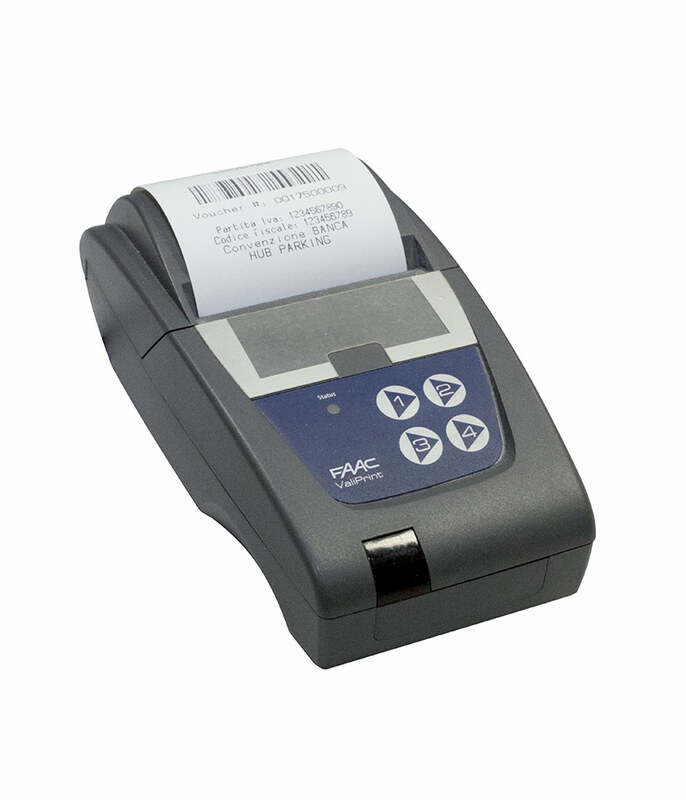 The most flexible, light and portable voucher printer is ergonomically styled for retail environments. Each voucher is equipped with an encrypted barcode and unique number which avoids fraudulent use of validation. 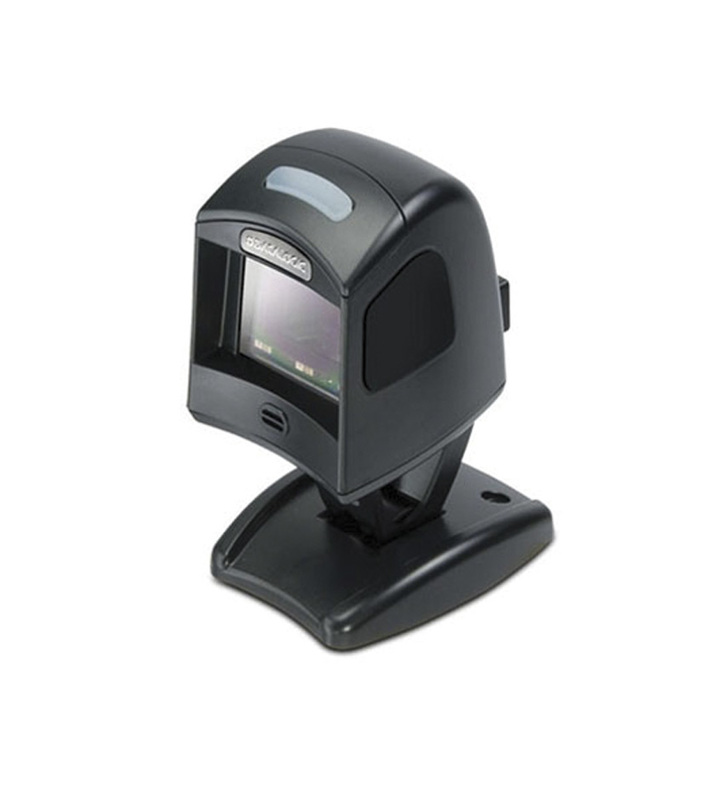 The ValiPrint does not require any network cabling or installation. All you need is a standard mains power supply. ValiPrint is available in single or 4 discount versions. This low cost printer is fully auditable and is able to print a report for the number of validations issue.